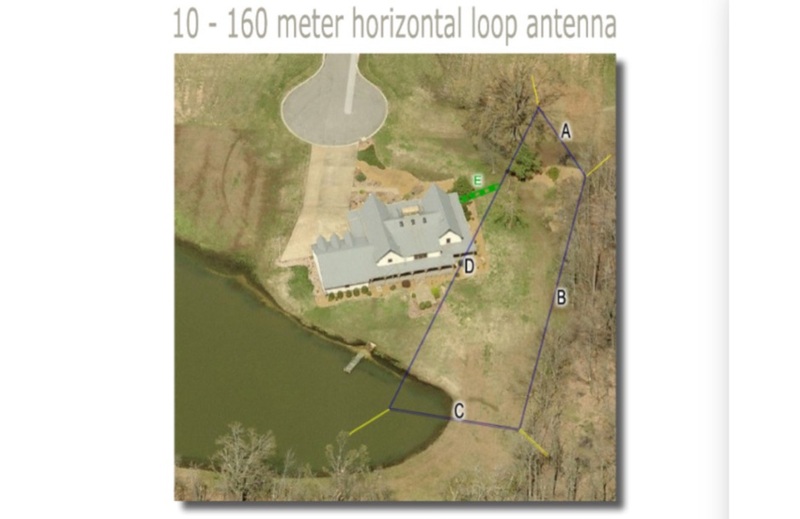 Here is a copy of an article on a full wave horizontal loop antenna, feeded with a balanced line. This article was originally published at k4qky web site, but seems has been lost. I keep here a copy for public reference.